Dreamed of exploring Patagonia? Switchback makes it easy to rent a vehicle and explore all Chile has to offer. From skiing in Valle Nevado to road tripping down to Puerto Montt! 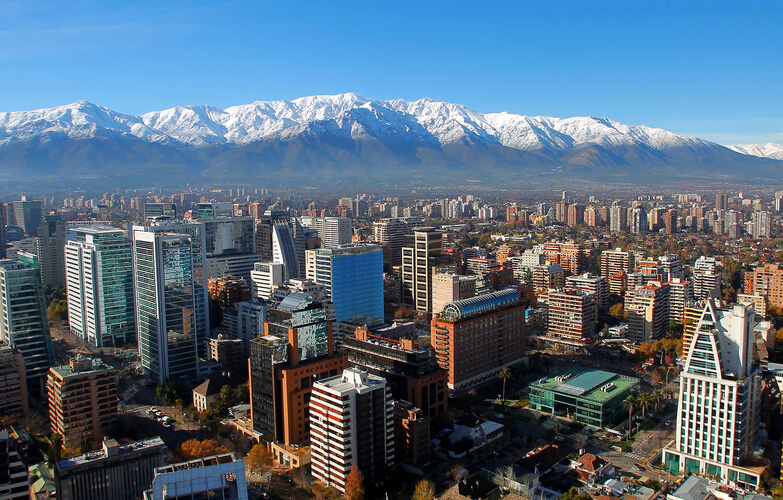 Our Santiago de Chile location offers easy access to various types of vans, camper vans, and mini buses. Whether it’s for business or pleasure, our rentals will get the job done for your group. Our service can arrange the rent a van how you need it with special seating arrangements and luggage racks! We specialize in vans and specialty vehicles that other carriers simply don’t have. Our vehicles are unique, well maintained, and fun. We make pickup easy in Santiago. 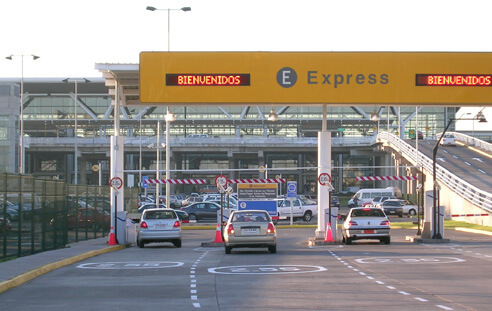 You can pickup from our city location or the Comodoro Arturo Merino Benítez International Airport. 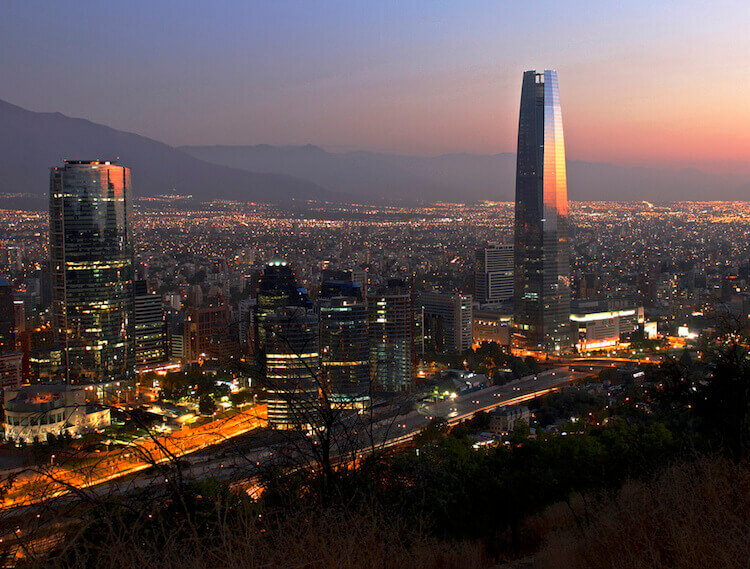 We can also have rentals delivered to your location in the Santiago depending on your location. Our international support team is here to help! Since we only specialize in vans and specialty vehicles our support team has the knowledge to help you with your exact needs. The Chilean highway system is extensive and easy to navigate. It’s easy to map a road trip for your group. There are plenty of places to stay especially when visiting the Los Lagos region.